Being able to accurately and more granularly map broadband service areas empowers states and local communities to be able to make better data-driven decisions that positively impact your constituents. At CN, we put data to work for your state/community to more accurately assess where you are and the appropriate solutions to help you meet your goals for connecting citizens, governments, and anchor institutions. In addition, CN also provides a way to ease the burden on your company by mapping, processing, analyzing, and formatting your service area information into the required federal filings. We believe everyone belongs in a Connected Nation and we can provide the solutions to help optimize your operations to connect more citizens. We believe that everyone belongs in a Connected Nation. It shouldn’t matter whether you live in an urban or rural area, work from an office, from home, or on the road. 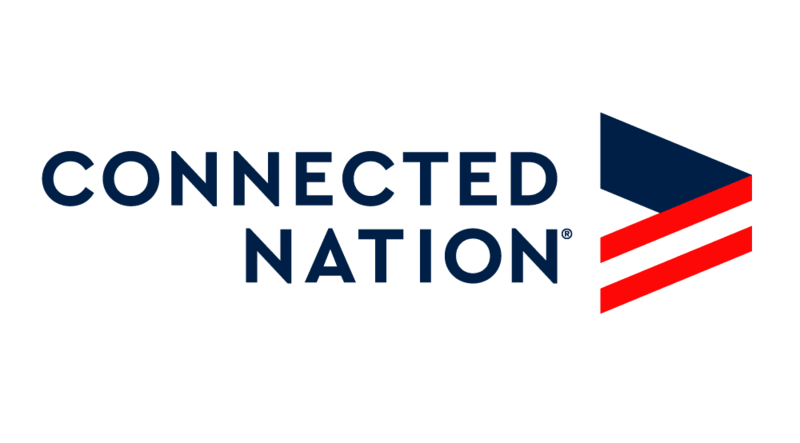 At Connected Nation, we work to develop relationships with internet service providers (ISPs) to determine where people are served and unserved by various technologies and speeds. In addition to the mapping of these coverage areas, we need your help to ensure that the maps are as accurate as they can be. If you see a discrepancy on our maps, please let us know! We can only help fix what we are aware of, especially if you are in the Digital Divide and do not have access to any broadband service. If you are in an unserved or underserved area, tell your neighbors to let us know as well! The more demand we can show in an area, the bigger difference we can help make. Connected Nation is leading the way in better Form 477 filings. 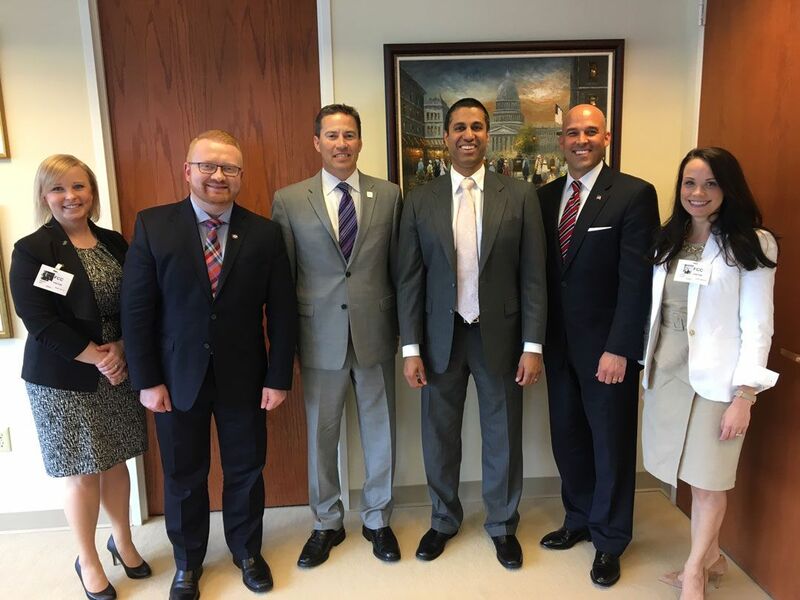 CN has been working with broadband providers as well as federal, state, and local stakeholders in data collection and analysis to advance broadband access, adoption, and use across the board. WHAT IF I SEE SOMETHING WRONG ON THE MAPS?